The Ulster Tobacco Asset Securitization Corporation (UTASC) is a local development corporation organized pursuant to Section 1411 of the Not-For-Profit Corporation Law of the State of New York. It was created for the special purpose of the sale of tobacco assets by the County and was established on January 12, 2001. 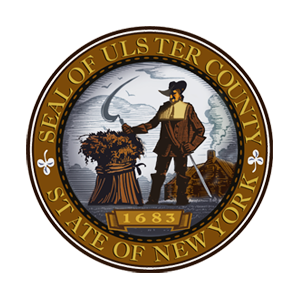 The UTASC is legally separate from the County of Ulster, New York (the County); however it is a blended component unit of the County and accordingly is included in the County’s financial statements.